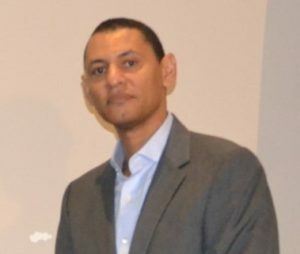 Avasant Foundation’s iGNITE entrepreneurship training equips youth with the tools to unleash their creativity and become tech-savvy for conceptualizing and launching their own businesses. 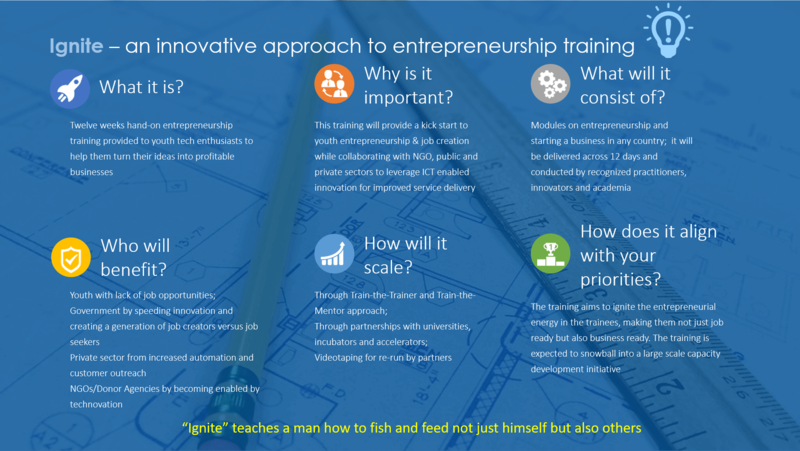 iGNITE curriculum grew out of Avasant’s work for the World Bank and with the government of Uganda on designing a Center of Excellence for technopreneurship. In 2017, AF scaled this successful model by engaging partner universities such as ISBAT in Uganda & UTech in Jamaica, ICT employers, industry groups, centers of Innovation, local Hackathons and financing programs who provided mentorship programs and other critical supports. iGNITE is expected to create a snowball effect through a ‘train-the-trainer’ model and online courses that would benefit close to 22,000 youth in a few years.